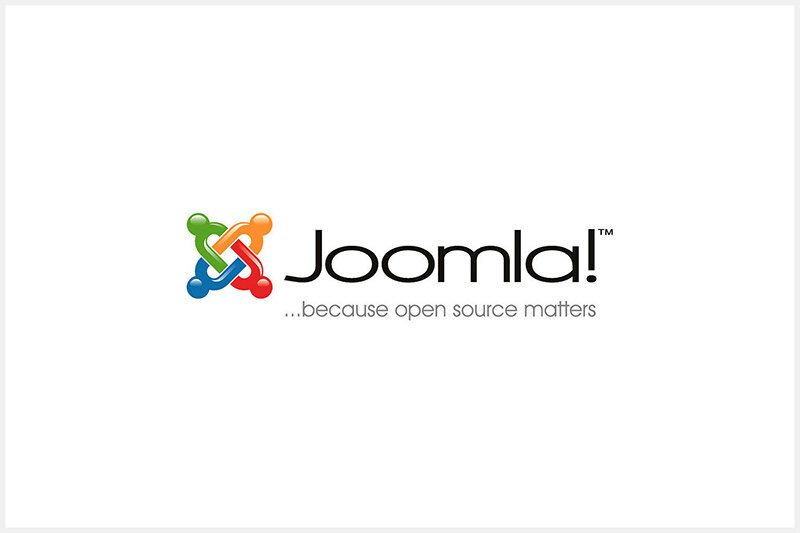 There is a gamut of products and services we use on daily basis, a lot of which we immediately recognize from their logo or even the tagline. However, most of us don’t know the real meaning or the origin of these names. Though it may not be on top of your ‘things to know’ list, but it won’t hurt to know the background of the things we interact with so often. So, here is a list of top companies with interesting information about where they got their names from. Let’s check them out. 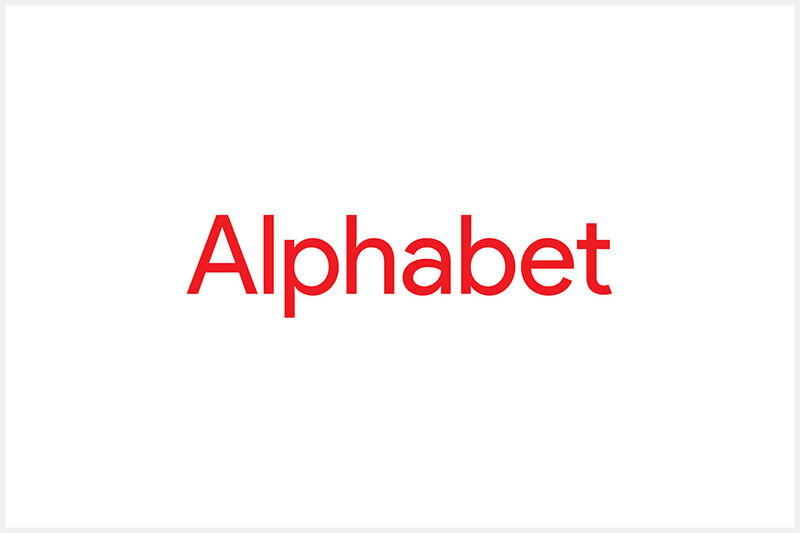 In 2015, Larry Page, then CEO of Google, announced the company restructure in a major announcement, thus creating its parent company named “Alphabet”. He said, “We liked the name Alphabet because it means a collection of letters that represent language, one of humanity’s most important innovations, and is the core of how we index with Google search! 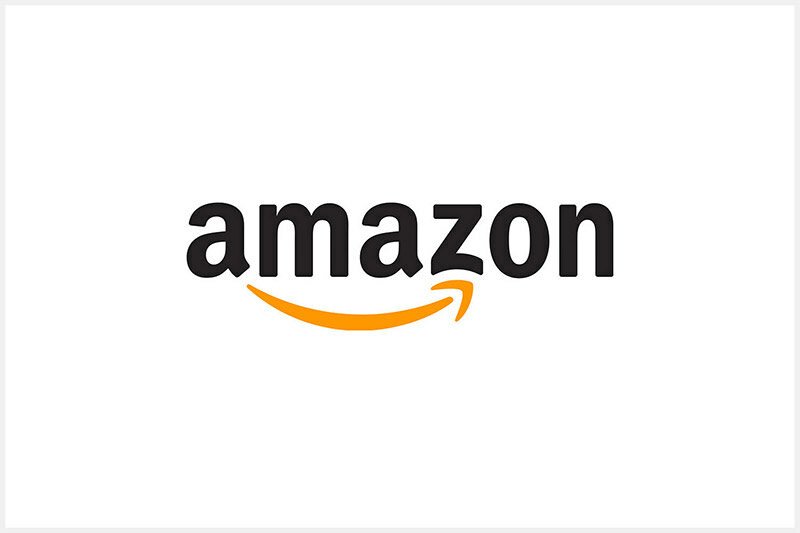 The founder wanted something “exotic and different” and chose Amazon, pulling references between world’s largest river Amazon river and what he envisions his company to be &- real big. This name, along with the site’s tagline “Earth’s biggest book store”, suggested scale. Amazon Kindle: If you’re wondering what "Kindle" in Amazon Kindle means, it’s ‘to light a fire’ and the Kindle e-reader was meant to rekindle the excitement of reading and gaining new knowledge. 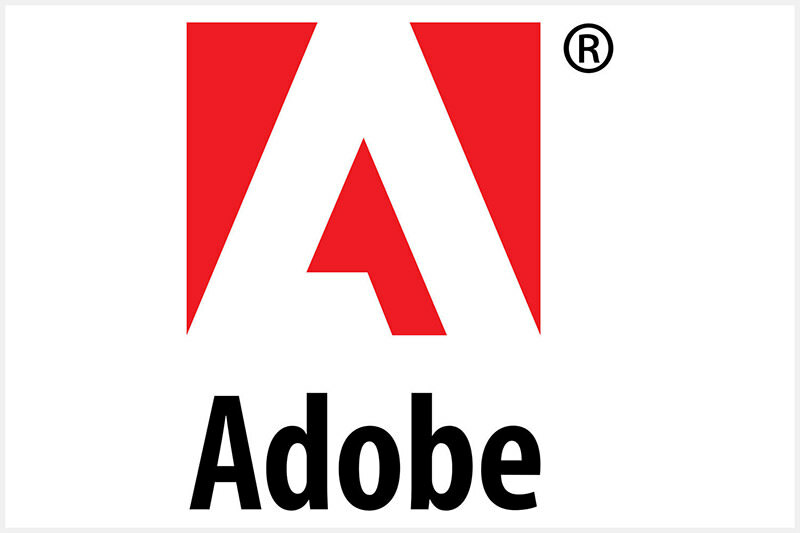 It got its name because its founders got started by applying patches to code written for NCSA’s httpd daemon. 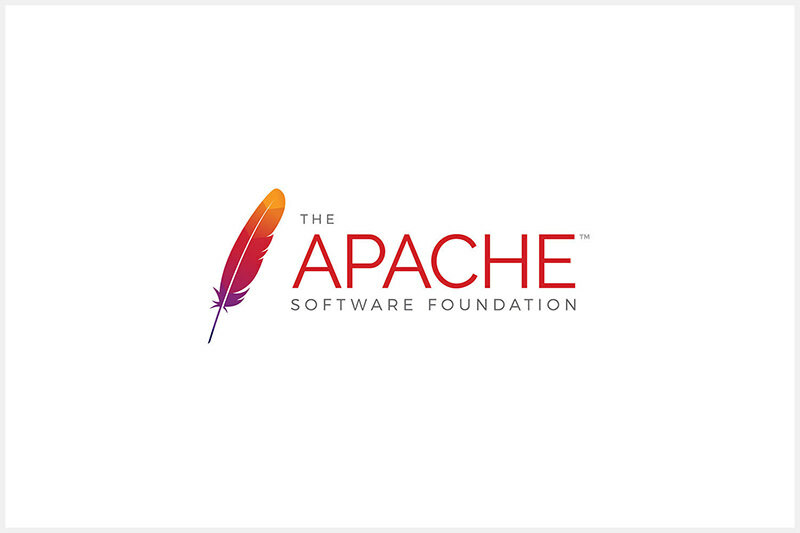 The result was ‘A PAtCHy’ server; thus, the name Apache. 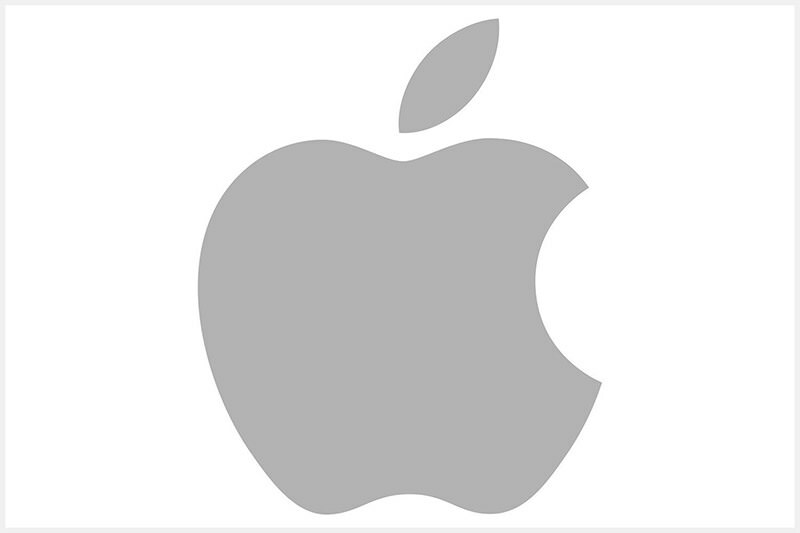 Steve Jobs was three months late in filing a name for the business, and he threatened to call his company Apple Computers (after his favorite fruit) if the other colleagues didn’t suggest a better name by 5 o’clock. Hence, the name Apple was finalized. The name is not an acronym but an abbreviation of San Francisco. 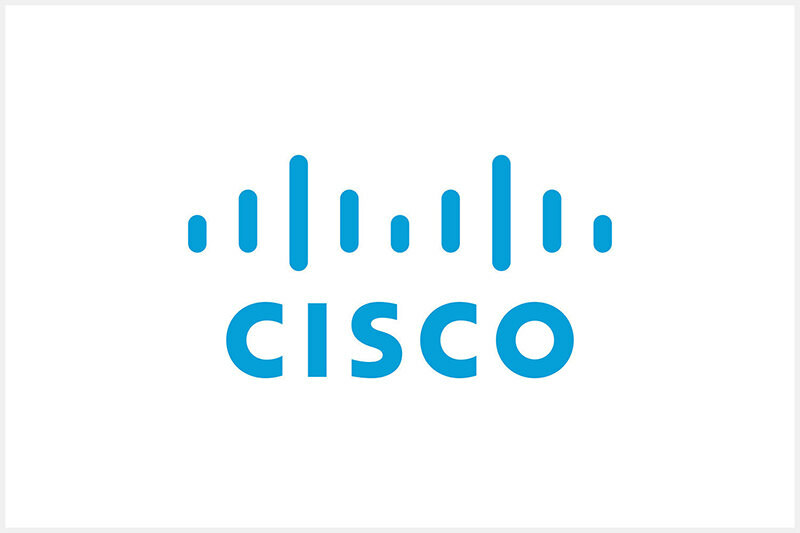 The company’s logo reflects its San Francisco name heritage. It represents a stylized Golden Gate Bridge. When Michael Dell, the founder and the CEO of the company, was working from his University’s dorm room, he gave his company the name “PCs Limited”. In 1987, he came up with the name “Dell Computer Corporation”, while focusing on its global expansion. 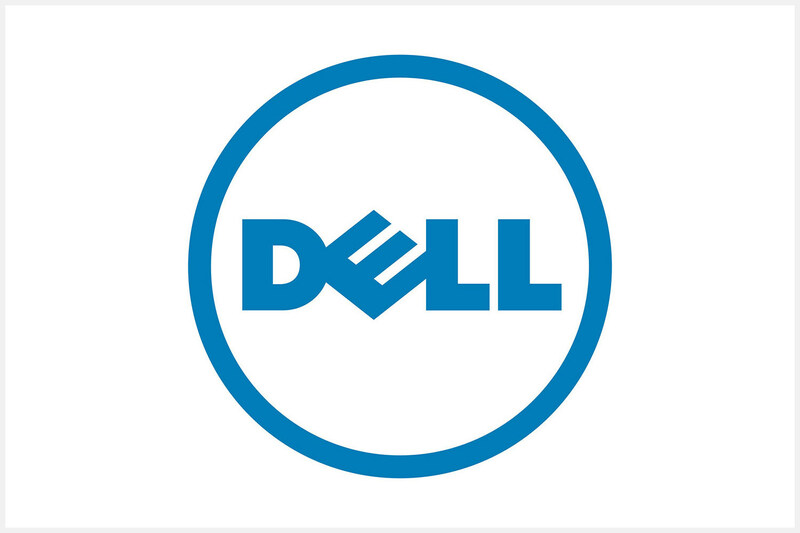 In 2003, it again changed to “Dell Inc.” to recognize its other businesses apart from its traditional business of selling PCs. Mark Zuckerberg founded Facebook while studying at Harvard University in 2004. He named the network as “The facebook” after the sheets of paper given to freshmen for profiling them. 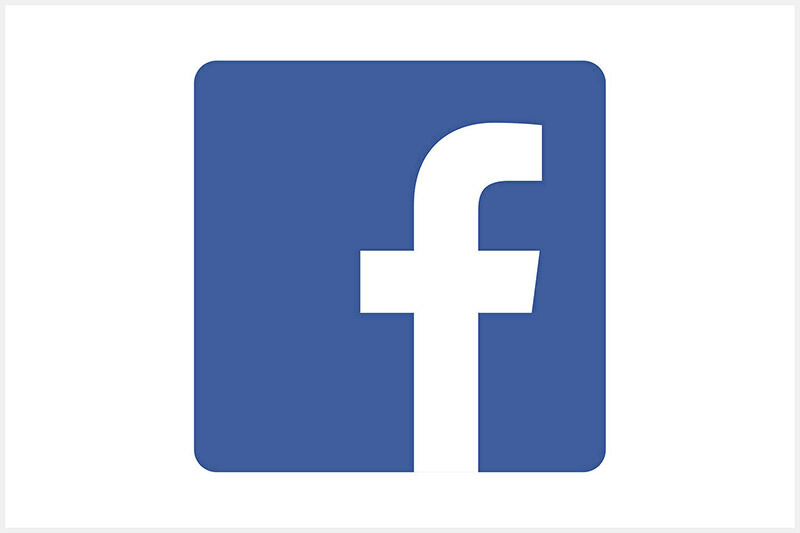 Later in 2005, when he was able to get the domain “facebook.com”, it got to the final name “Facebook”. 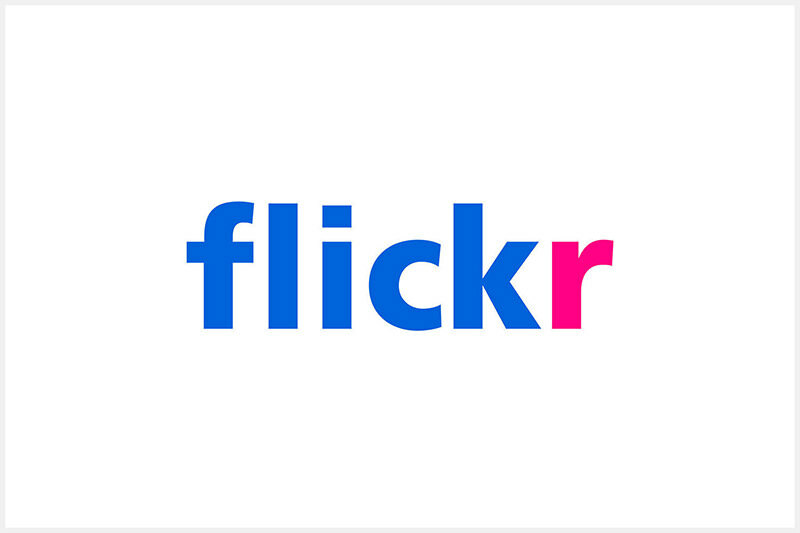 Someone else had Flicker.com so the founders dropped an ‘e’ to keep the name. It turned out pretty well for them since they spell flickr over the phone a lot, making the name stick out and easy to remember. 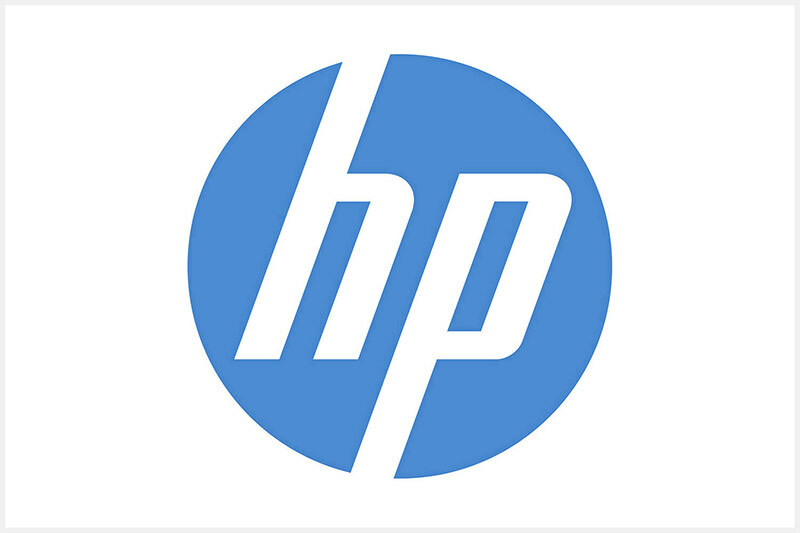 Bill Hewlett and Dave Packard tossed a coin to decide whether the company they founded would be called Hewlett-Packard or Packard-Hewlett. Guess who won. 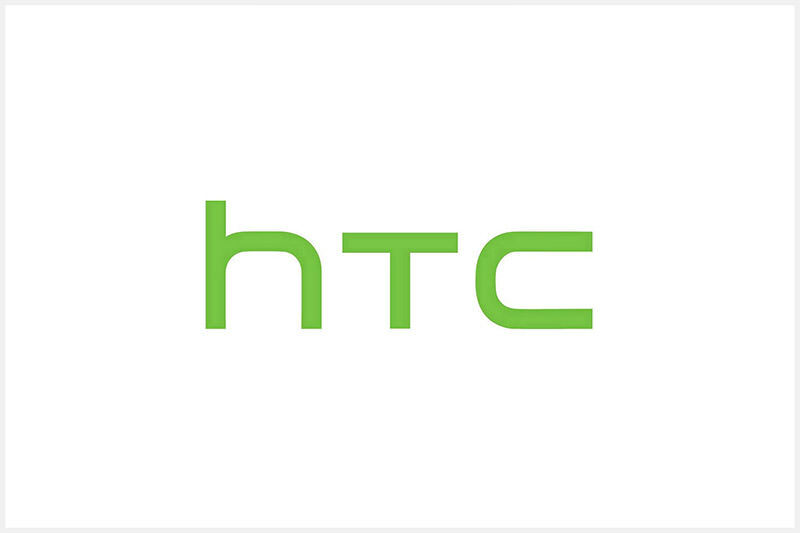 The name “HTC” is an acronym for “High Tech Computer Corporation”. The story behind HTC’s establishment goes back to 1997, when Cher Mi Wang, Taiwan’s one of the richest and influential dames, partnered with HT Chao and Peter Chao to found HTC. The company was started as an effort to blend the functionalities of a personal assistant and a phone, i.e., create a smartphone. 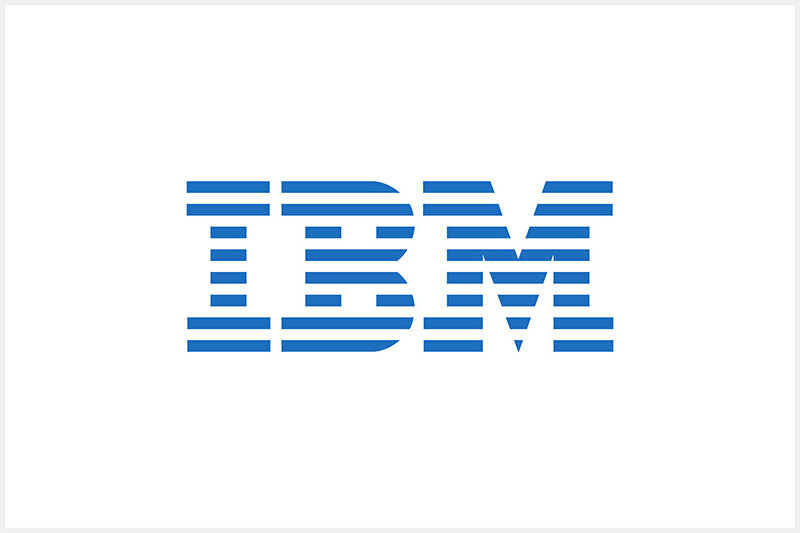 In June 1911, the company was formed as a merger of three manufacturing companies under the name of “The Computing-Tabulating-Recording Company”. By 1924, Thomas Watson Sr., the then CEO of the company, renamed C-T-R to “International Business Machines” to promote its expansion. 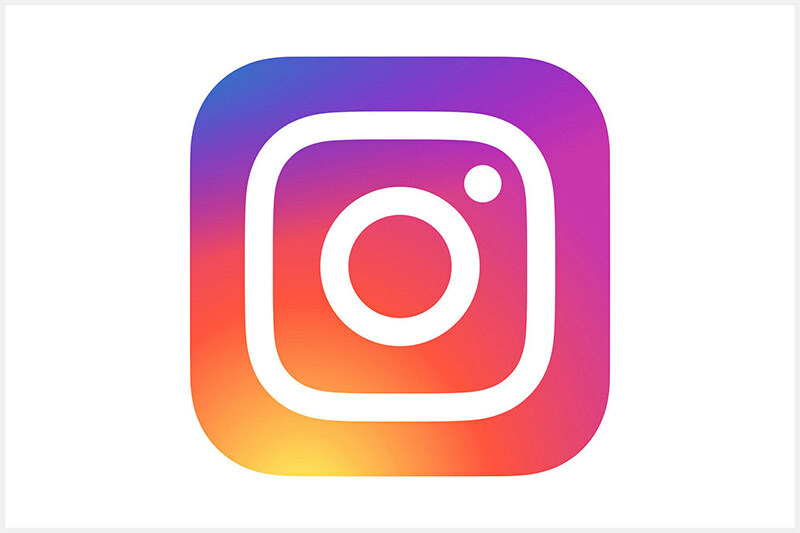 The founders of Instagram wanted a name that describes the act of ‘recording’ something ‘right here, right now’. 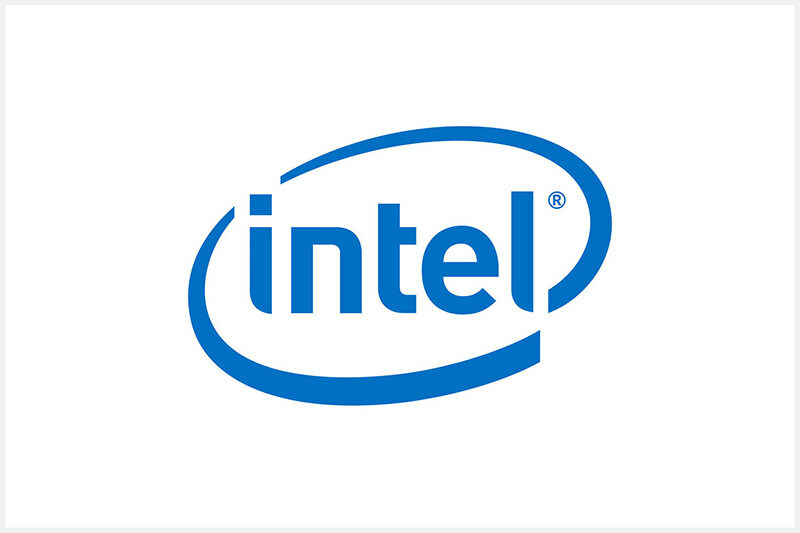 Bob Noyce and Gordon Moore wanted to name their new company ‘Moore Noyce’ but that was already trademarked by a hotel chain, so they had to settle for an acronym of INTegrated ELectronics. Jumla (in Swahili) means “All Together” or “As a Whole”, and was chosen from thousands of suggestions. The name was tweaked a bit for a phonetic alternative. 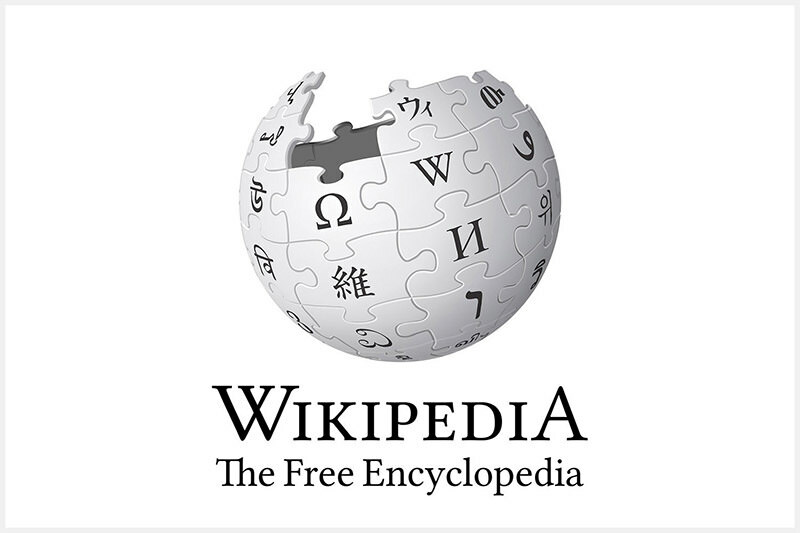 It was coined by Bill Gates to represent the company that was devoted to MICROcomputer SOFTware. 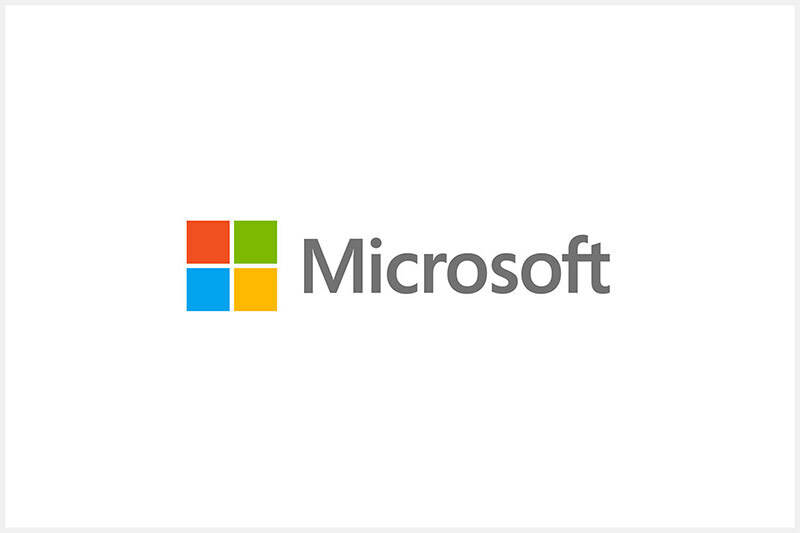 Originally christened Micro-Soft, the hyphen was removed later on. 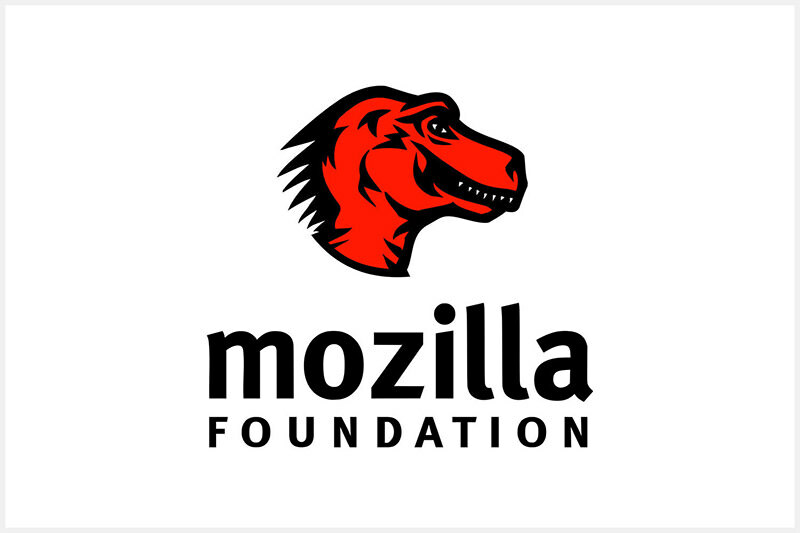 Mozilla is the portmanteau (a word blending the sounds and combining the meanings of multiple words) of the words “Mosaic” (which was the browser which contributed to the popularity of the web) and “Godzilla” . Netflix is a blended word that carries the words “net” from the word “internet” and a stylized version of flicks, flix, which meaning movies. 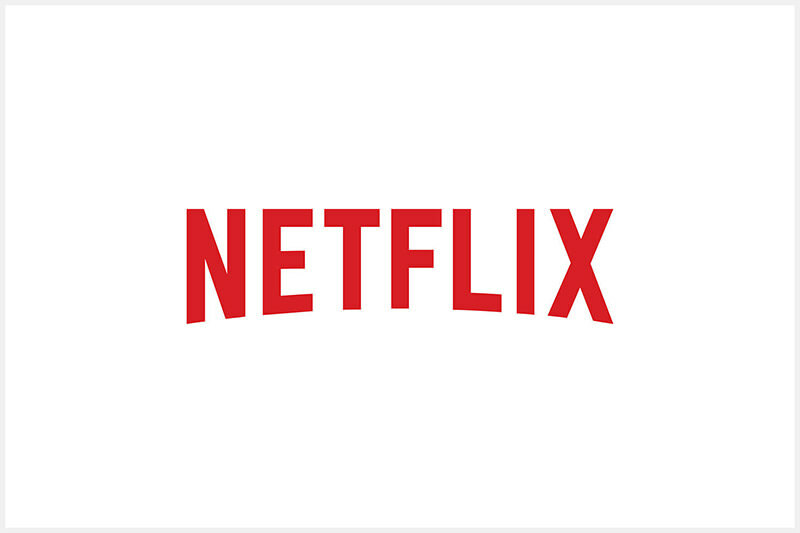 Thus combining both terms give the name “Netflix”, meaning online movies portal. Larry Ellison and Bob Oats were working on a consulting project for the Central Intelligence Agency (CIA). The code name for the project was called Oracle (the CIA saw this as the system to give answers to all questions or something like that). 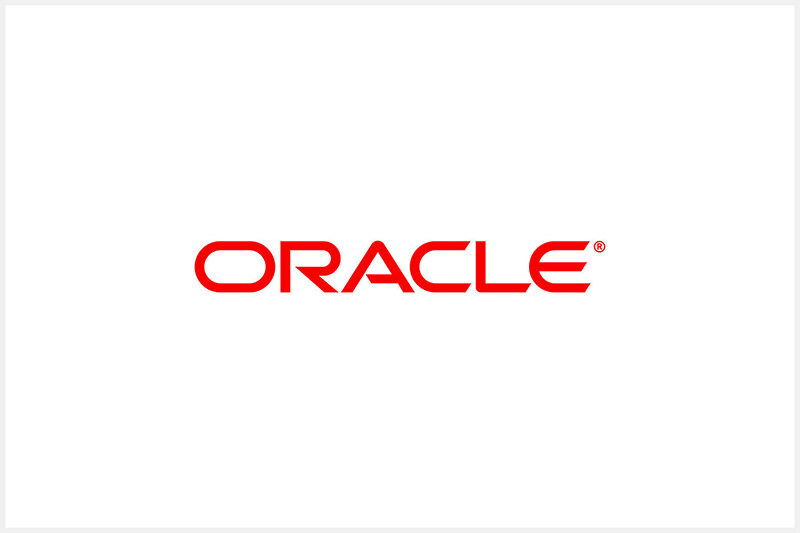 Though the project eventually was terminated but the founders decided to finish what they started and thus brought Oracle to the world. In 1985, its seven founders came together in San Diego to discuss an idea. They agreed and decided to create a company called “Quality Communications”. 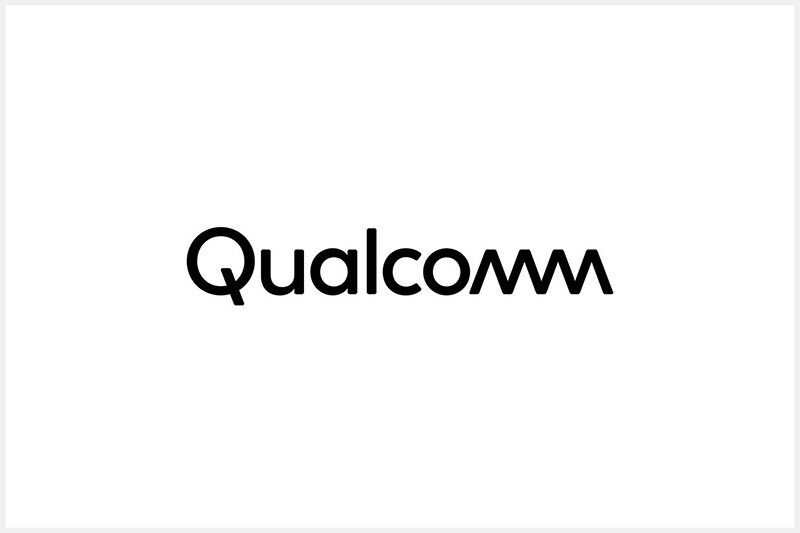 Their plan evolved into a company we now know as “Qualcomm”. 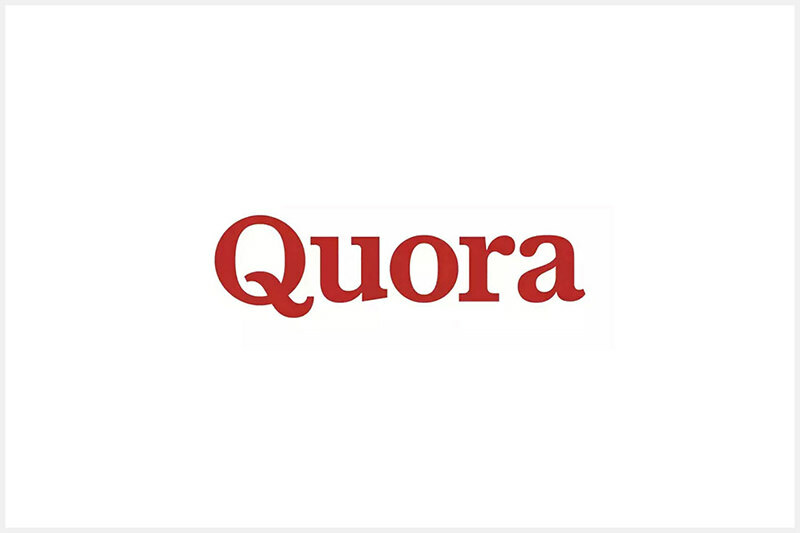 Quora was founded by the Facebook employees Adam D’Angelo and Charlie Cheever. Mr. Cheever stated that “I associate it with ‘quorum’ or public congregation.” “The closest competition that Quora had was ‘Quiver’ but we eventually settled on Quora,” . 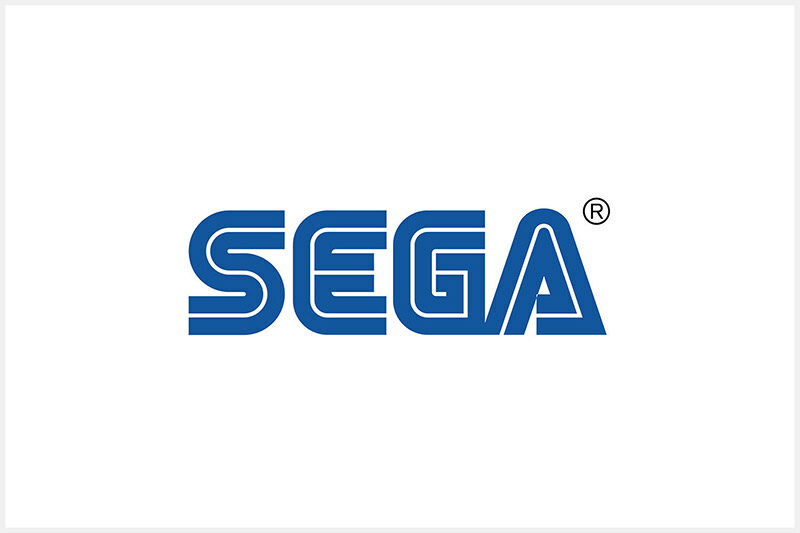 The word “Sega” is an acronym for “Service Games”. The company was initially into the business of creating coin-based amusement machines, which were planned to get stationed at military bases, seeing the demand during the verge of World War II. That is why it was officially styled as “SEGA”. The word Shazam means “wizardry”. 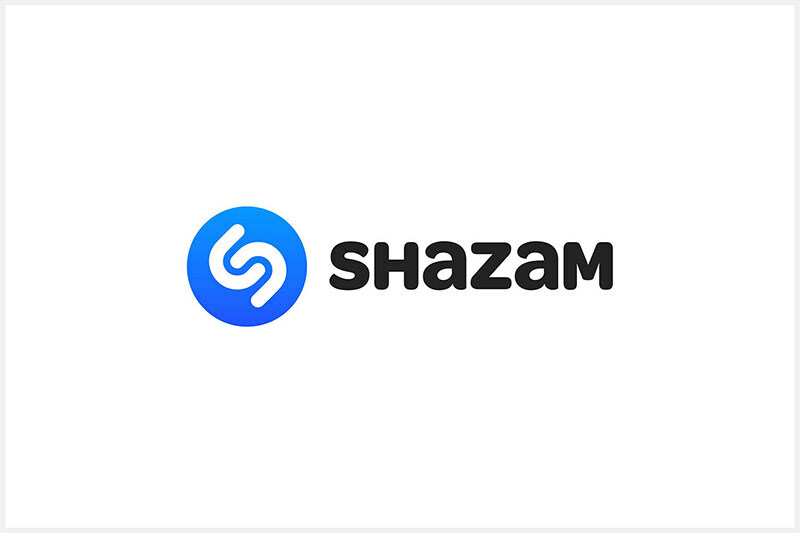 The founders chose this name for their company as well as the app because their app, Shazam, recognizes a song being played almost like magic, as a human acknowledges. 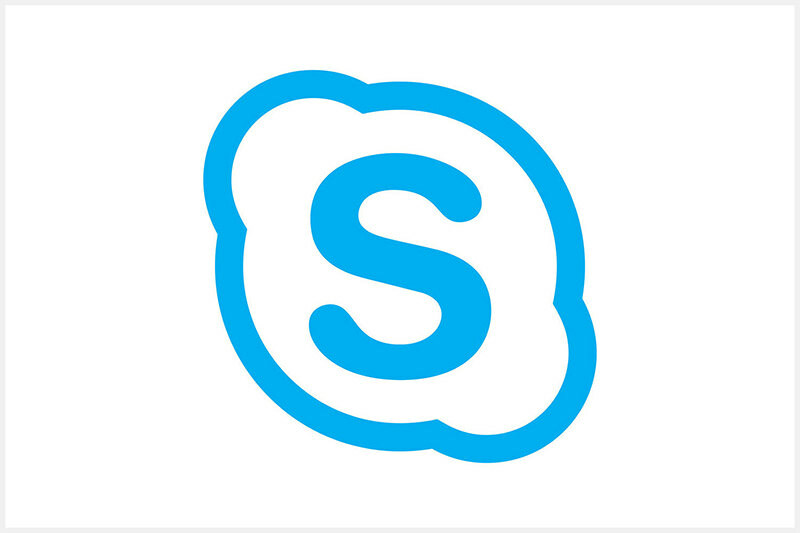 The founders of Skype initially called it “Sky Peer-to-Peer” to promote its use of connecting calls over the sky (wirelessly) using peer-to-peer technology. However, the name was ultimately reduced to just “Skype”. From the Latin word ‘sonus’ meaning sound, and ‘sonny’ a slang used by Americans to refer to a bright youngster. 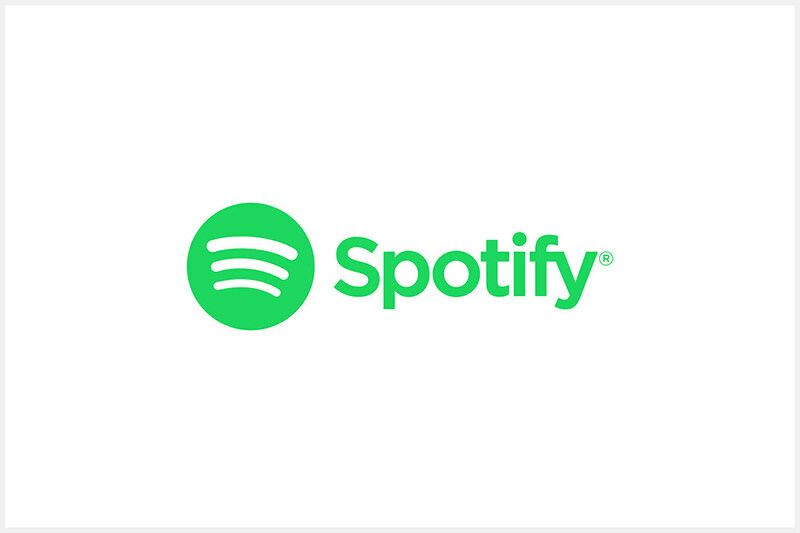 The company’s co-founders share the fact that the name Spotify arrived when one of them misheard a suggestion as “spotify” while brainstorming. When Google did not show any results for the word, they quickly bought a domain name and set up their company. Later, they came up with an after-construction that “Spotify” blended from the words “spot” and “identify”. 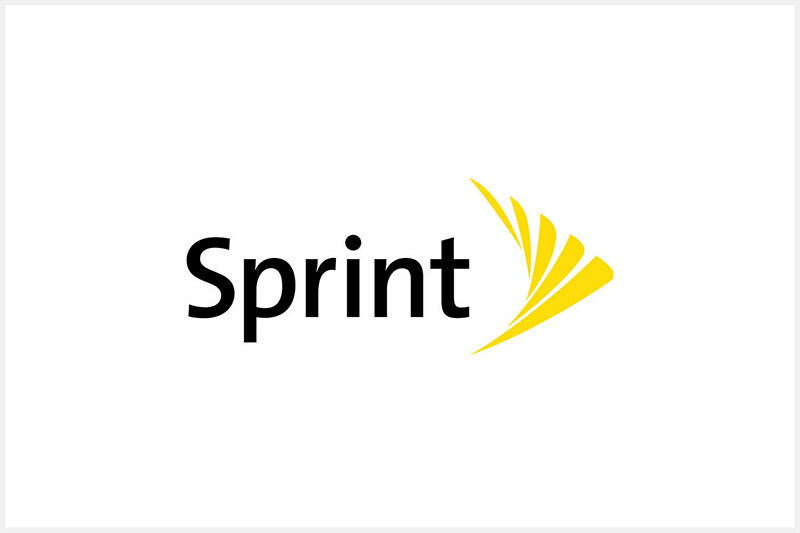 Sprint, another telecommunications company based in the US, hails its name from the era of old-school telephones and railroads. The word “Sprint” is a known acronym, which got finalized after an internal contest, for “Southern Pacific Railroad International Network Telecommunications”. 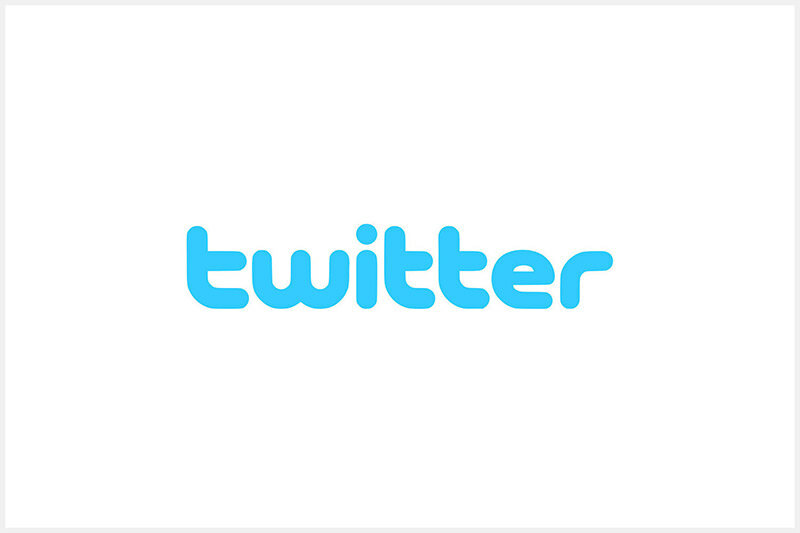 It was between status, jitter and twitch, but when the founders saw the definition for twitter as they moved down the dictionary entries, they knew they had found a winner &- “a short burst of inconsequential information, and chirps from birds”. 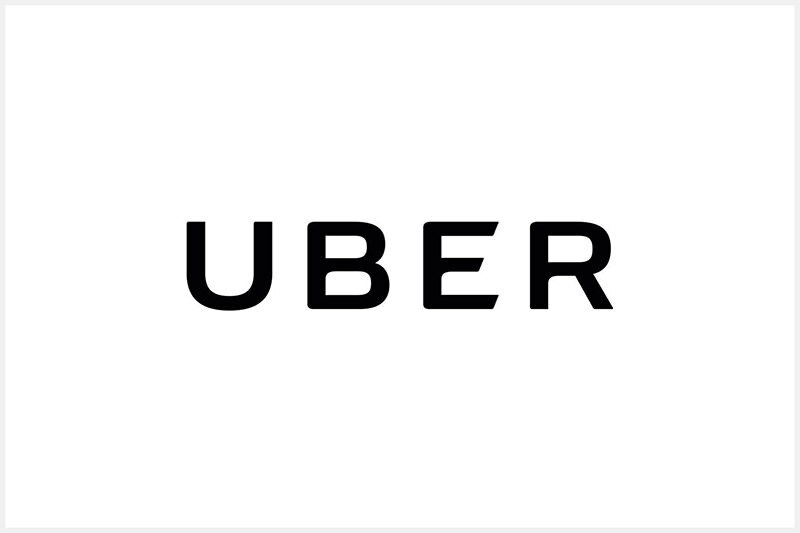 Initially started as UberCab, the company’s name is a reference to the somewhat familiar word “uber”, which translates to topmost, superior, or above. After the company received complaints from the cab drivers of San Francisco in 2011, Uber removed the word “Cab” from its name and got to just “Uber”. 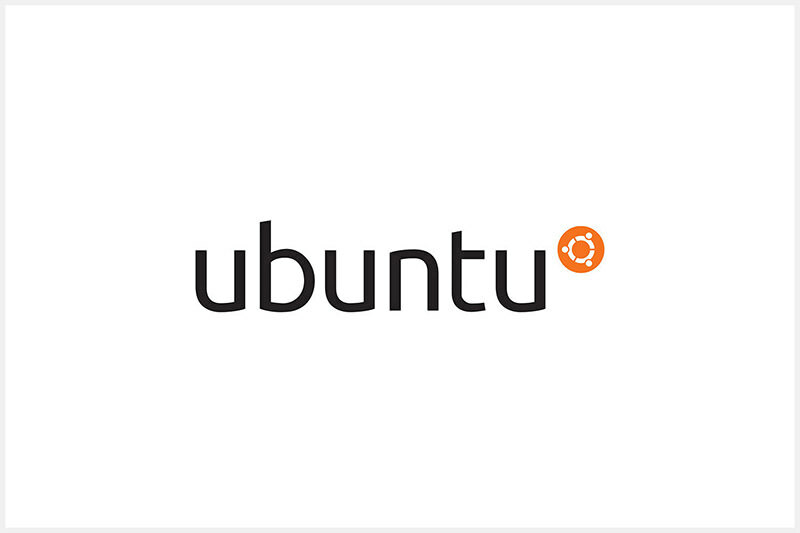 Ubuntu is a Zulu word that means “Humanity to Others”, a pretty noble notion for open source software, and hence the perfect fit. Verizon is one of the largest telecommunication service providers in the US. 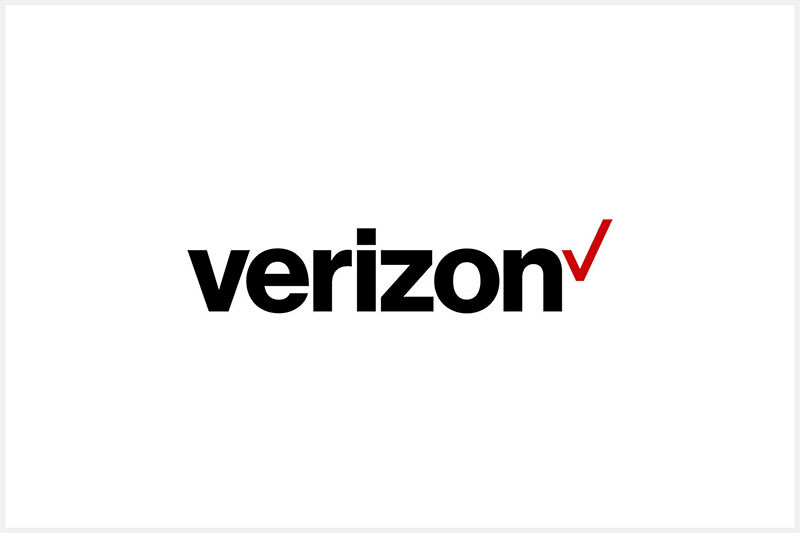 Its name “Verizon” is a portmanteau of the words “Veritas”, which means truth in Latin, and “horizon”. The company specifies on its website that its name signifies reliability and certainty along with its forward-looking vision. Wiki meant “quick” in Hawaiian and the word was actually a mash-up with part of the word encyclopedia. 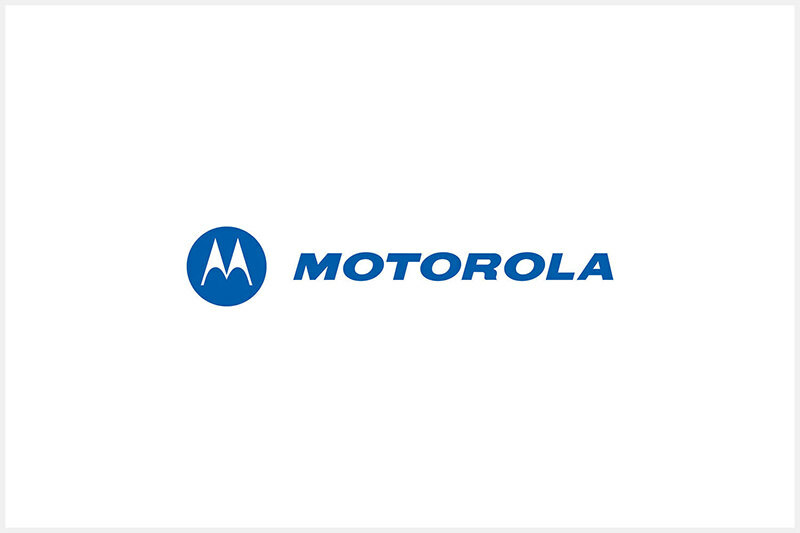 The post Where These Companies Got Their Names From – Part 1 appeared first on Hongkiat.